Christmas can be a wonderful time spent relaxing with friends and family, however the weeks following are anything but. With presents strewn all over the house and the half empty chocolate boxes left on the coffee table (not to mention the fridge full of cheese), the Christmas decs and various trinkets very quickly become an eyesore rather than pretty decorations. Here are five useful tips from our expert loft storage team on how to beat those January blues! Whilst a full loft conversion can open your home to endless possibilities, it may may not always the most viable option for you or your budget. There is, however, additional value to be found when creating a more suitable storage area. 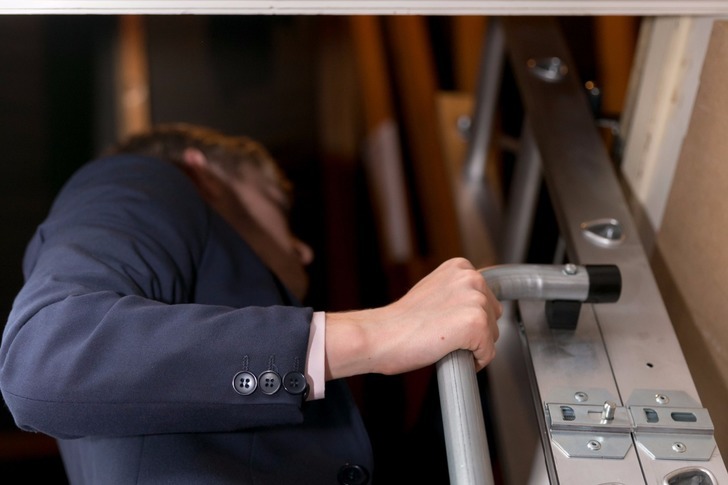 The standard solutions to creating a storage space are safe access, boarding and lighting - we can offer something more. Please check out these fantastic new storage alternatives, and let us know what you think. Keeping your home warm in the winter and cool in the summer is important, and one of the best ways you can protect your home is thermal loft insulation as the insulation essentially acts as a formal barrier between your home and the elements. 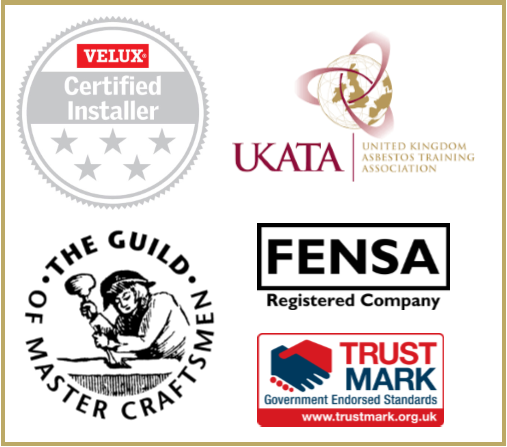 Properly laid and effective loft insulation can save you hundreds of pounds on your energy bills every year, but unfortunately, many homes in the UK have poorly installed or under-regulation amounts in their lofts. 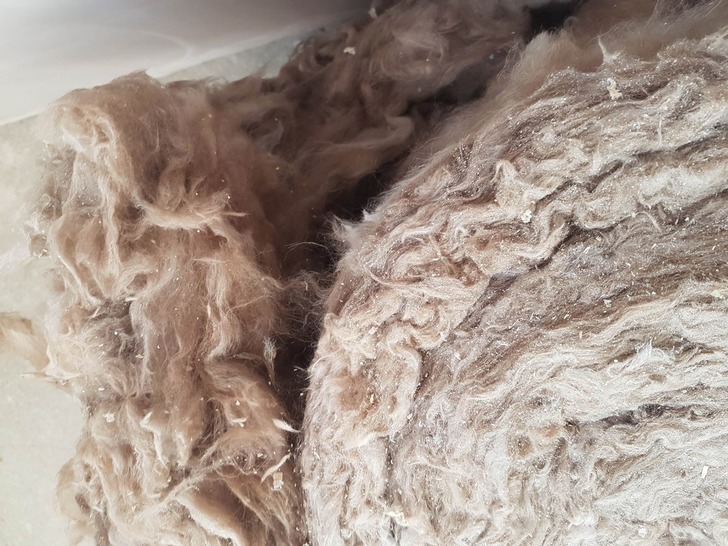 Check out some of our most frequently asked questions about why you should regularly be checking your loft insulation and other insteresting facts! Guaranteed Installation of all loft storage projects by Christmas! Christmas is suddenly only a few short weeks away, and yet there is still so much to do. If you have been putting off bringing down the decorations from the loft because of the dodgy old ladder, or have had to say no to accepting guests to stay because of the junk filling up the spare bedroom, worry no more. 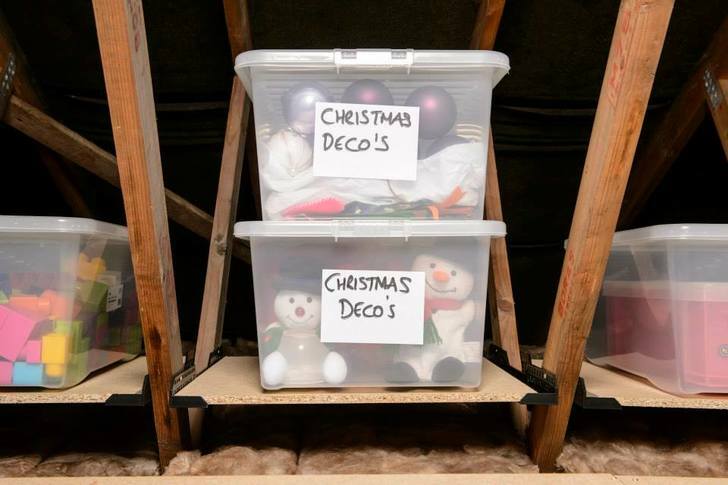 With a guaranteed installation for all loft storage products this December, you can create the perfect loft storage area, just in time for Christmas.